Do you know that there are a plenty of places where you can see elephants in Chiang Mai? 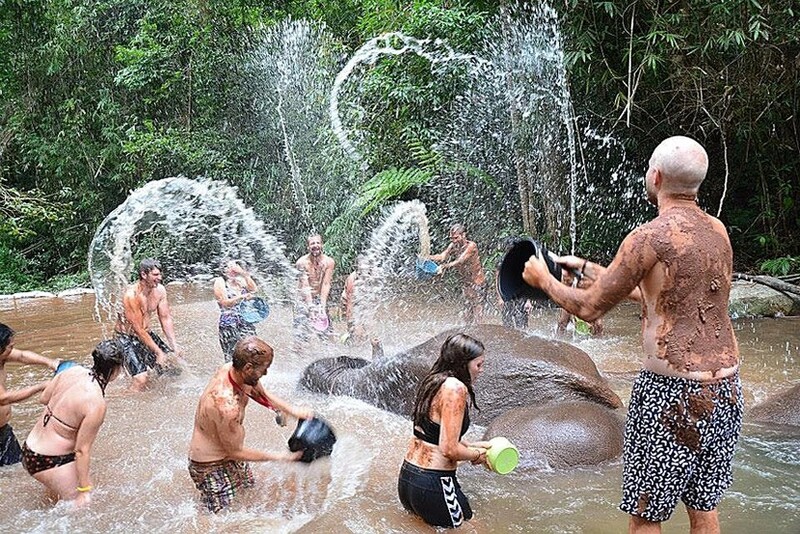 That is to say, it is the highlight that you take an Elephant Tour in Chiang Mai, and we will recommend the elephant conservation center for you there. 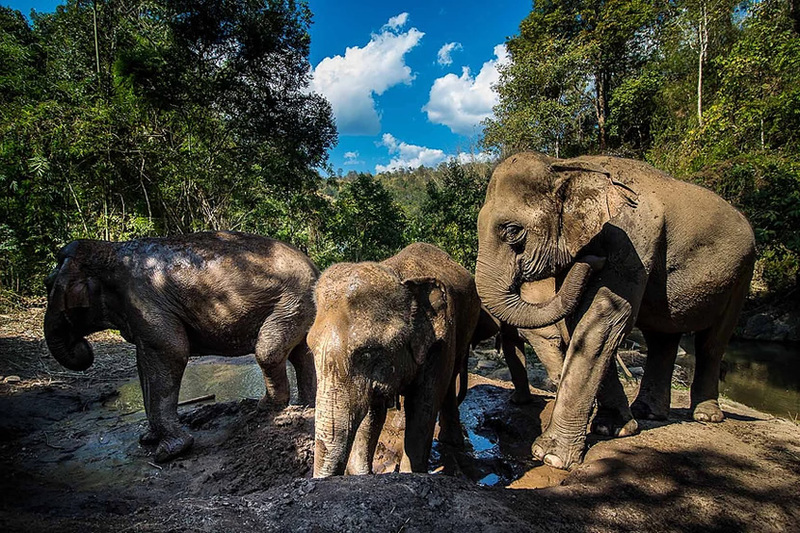 In order to know more, just check the top 10 elephant conservation center in Chiang Mai, then you can make a high-level travel plan to Chiang Mai. 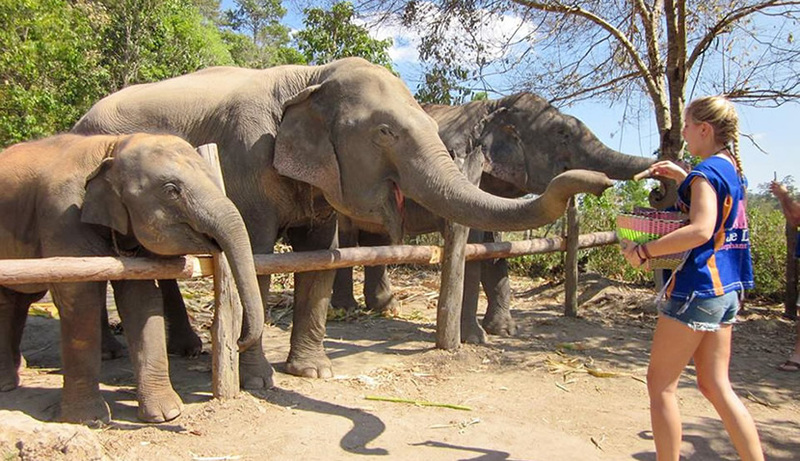 Elephant Rescue Park protects all the homeless elephants of Thailand. They are committed to protecting the elephant. Elephant Rescue Park rescues and protects the elephants with the money they earn and donated by people, and provides good quality of life for the elephants. Bobby's Elephant Home rescued the elephants from the hard work environment, let them return to nature, and live freely. 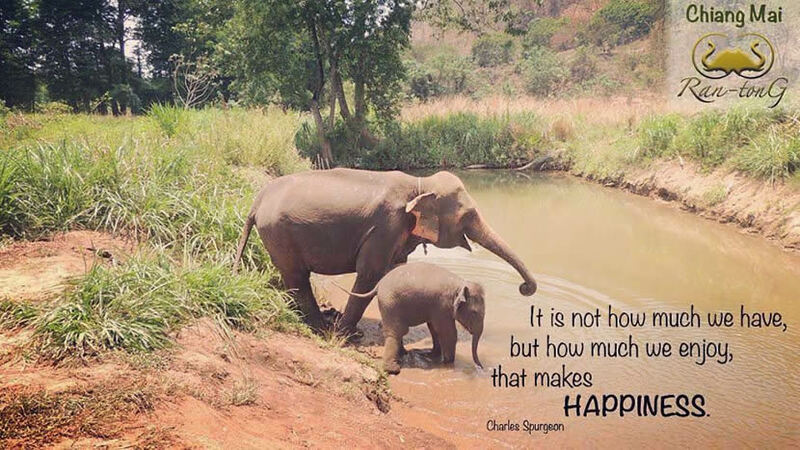 All elephants of Bobby's Elephant Home are happy, happy and healthy. Elephant Retirement Park is a beautiful home for retired elephants. Elephant Retirement Park will never hurt and neglect elephants for profits, and will keep the health of elephants with herbs. Elephant Carer Home respects elephants very much. It is a professional park for caring of elephants. 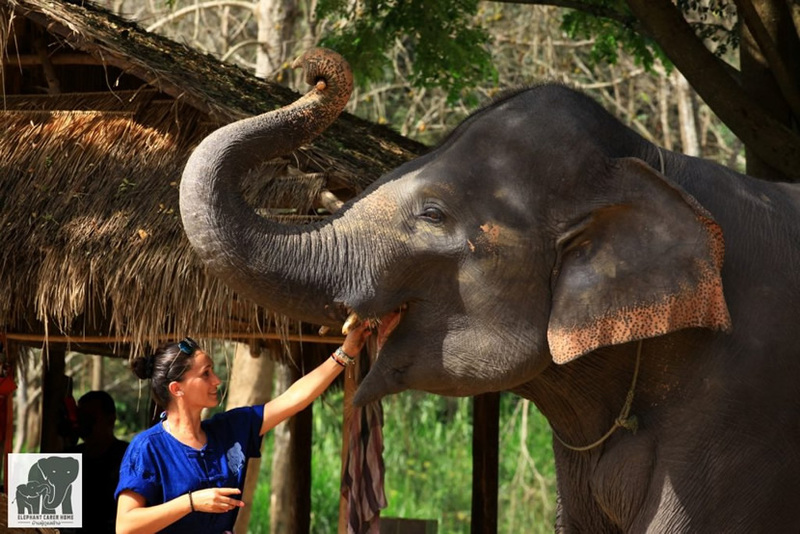 Tourists can learn much knowledge of elephants and participate in caring for elephants. Ran-Tong aims to protect the elephants that was hurt. They will never abuse the elephant's ability, nor do they separate the elephant baby from the mother. They provide better quality of life for the elephants. Year on year, Chiang Mai Elephant Land has worked hard to provide elephants with a happier and healthier life. In Chiang Mai Elephant Land, elephants will be well cared for and fed. Elephant Nature Park is an elephant rescue and rehabilitation center in northern Thailand. They participated in more than 10 rescues to save many elephants. There are not only elephants, but also dogs, cats, buffalo and many other animals in the park. Elephant Jungle Paradise Park is an elephant sanctuary in Chiang Mai. Elephant Jungle Paradise Park aims to keep the elephant to live in the natural environment, and provide a wealth of activities for tourists. Visitors can go hiking with elephants, but not riding an elephant. 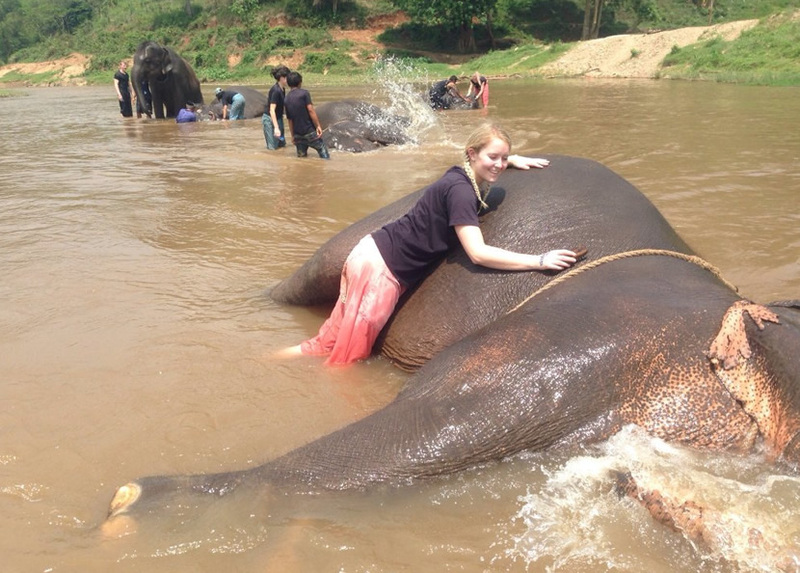 Blue Daily Elephant Care does not allow visitors to sit on the back of an elephant. However, visitors can learn, help, and maintain a close relationship with the Asian elephants in Blue Daily Elephant Care. 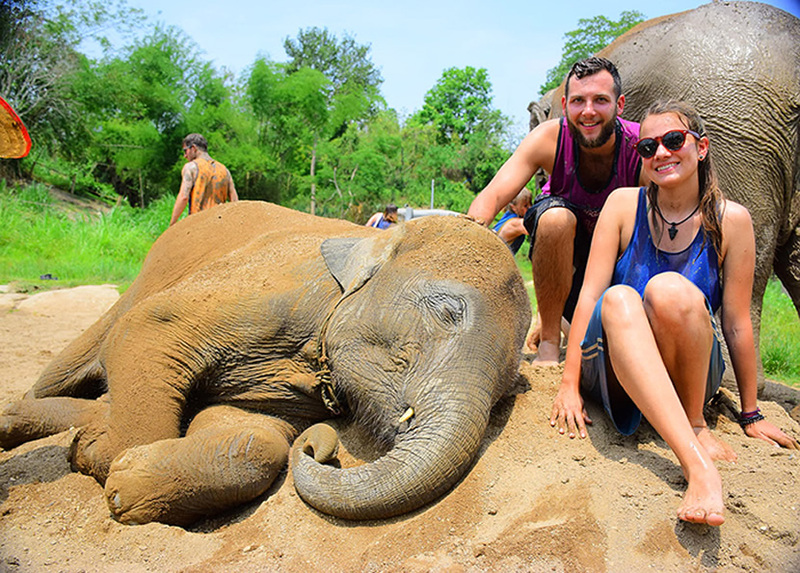 The founders of Hug Elephant Sanctuary recognized the importance of elephants, and found that the number of elephants was getting smaller so that he built Hug Elephant Sanctuary. Hug Elephant Sanctuary was try to take care of elephants and forests, and let elephants live freely.